Thanks, Derek. Really. You make learning fun. Always a pleasure. You have some crazy amazing content! No words to describe how helpful all of your video's are! 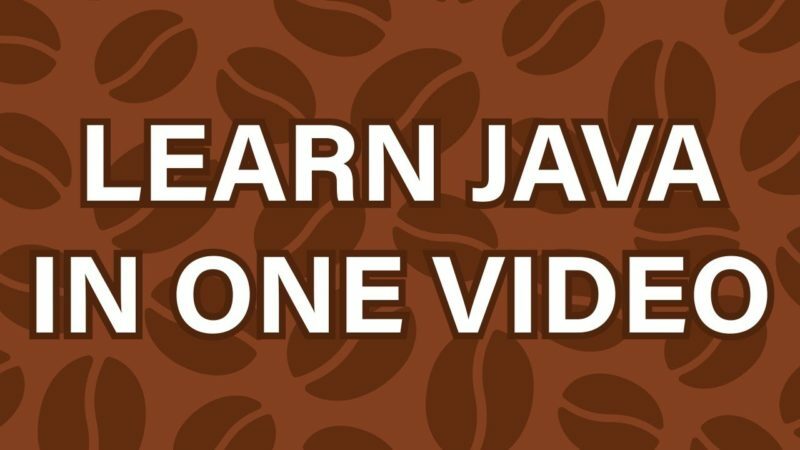 First off, while following the Helsinki Java MOOC i decided to suplement that with your video's but i noticed that in this one you go over concepts very briefly. 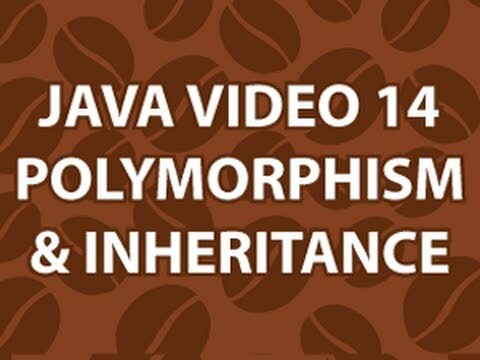 Second, i saw you posted new JavaEE video's (god bless you for that!) , so is it still okay to watch and follow the Applets, Servlets, JSP,… videos from your original tutorial series or better not? can someone explain why the output in 39:06 "System.out.println(iL1.indexOf(4));" is 7? 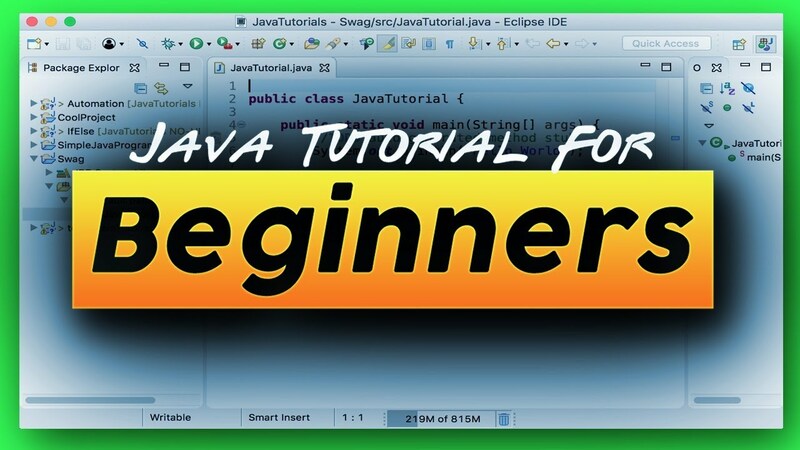 I think the initial setup was not necessary, as it may put off people who are new to Java before they start. Another good idea is to use jshell for initial few statements, like println and arithmetic operations before using an IDE. 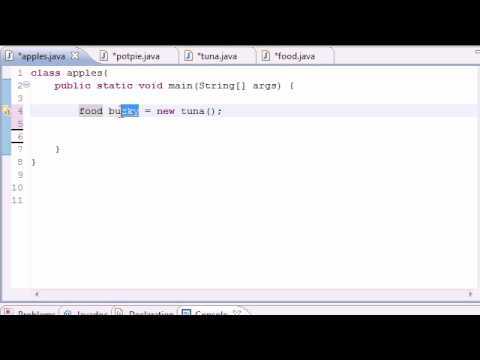 Nevertheless, I have learnt a lot from your previous Java tutorials series. Thank you. I am waiting eagerly for your JavaFX tutorials, but I would suggest not to do Java Web Start as it is not supported any more. THIS is such a public service. I watch Derek's videos to get the low down an any language. Always concise. Thanks for the vid! Can you cover sockets? Or just more networking based topics using java. video finished waiting for part 2! gt8 work man but I hope u can teach how to do it from scratch, like without using an IDE cause an IDE basically setup stuff for u like packages and stuff (thanks to u I learn this). But I'd like to see a more barebones approach towards just executing java compiling and stuff. Thank you for your hard work. Wow! Just found in your Patreon feed that you already have made tutorials for Clojure and Kotlin, and Scala! Fantastic! All JVM languages are covered! Why don't you put links to them in this video description? I wonder at 29:37 if there any difference in how you write "int a1" and below "int a3". Seems there is no difference at all where to put brackets – after type or after var name? 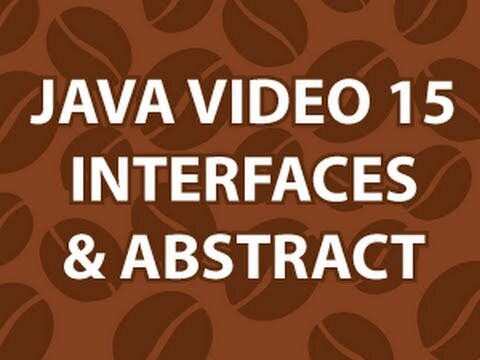 An excellently compiled tutorial on Java!! 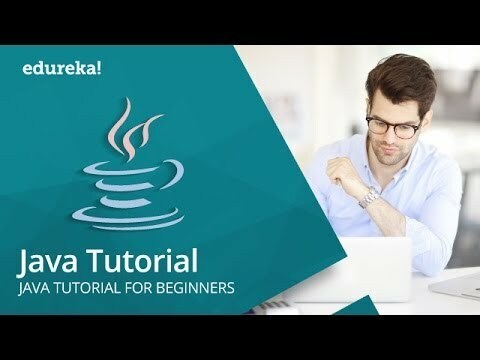 Absolutely loved the video, It will probably hard for someone new to JAVA to digest everything but definitely a great refresher when you already know the language! You, Sir, are amazing, this video was very helpful! Do you still plan on making a supplement video that contains regular expressions, JavaFX, and everything else you didn't have enough time to cover? This is so beautiful I almost cried. I wish I was joking but for high school CS (any for that matter) this is a goldmine… God bless this man.